Unreal Lawns supply and install artificial grass in Didsbury and the north west of England. We serve domestic and commercial customers in the area, with products suitable for a wide range of applications from outdoor spaces and gardens, to event areas, exhibition space and more. See below for some examples of projects we've carried out in the Didsbury area. 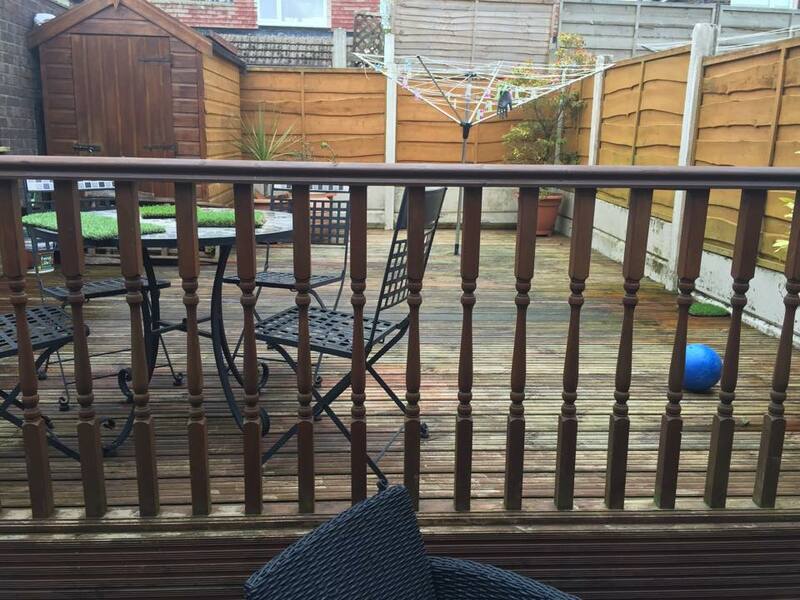 Unreal Lawns were contacted by a homeowner in Didsbury who had decided they were fed up of their slippery decking in their rear garden. We installed our Supreme artificial grass to cover the decking area, creating a much more usable and attractive space for the children and dogs to play. The customer was delighted with the transformation and happy that the lawn would remain green and neat all year round. Unreal Lawns visited this rear garden in Didsbury to transform the space. The previous lawn was looking very worn and muddy from the kids playing football. We undertook a small landscaping job, laying railway sleepers as a border, keeping the flower bed all the way around and finished it off using our Supreme artificial grass. 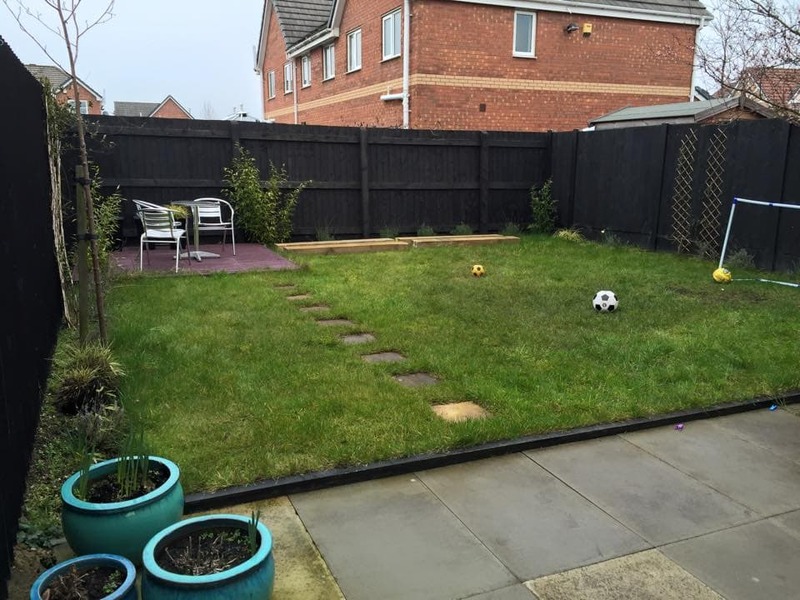 The finished garden is a big improvement for the family, and the children are happy to have a nice new space to play football.